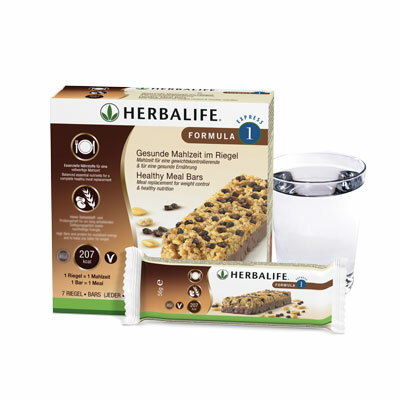 If you like the Formula 1 Shake, you will love the F1 Express Bars. 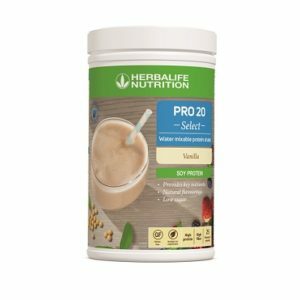 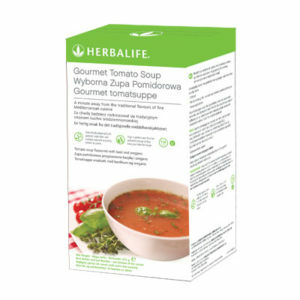 Containing the same nutritional goodness as the shake, these are an excellent option for having a healthy, low-calorie meal with you at all times. 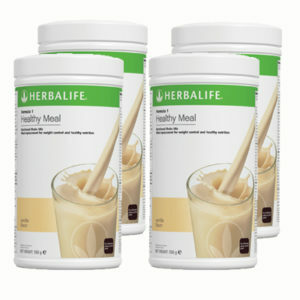 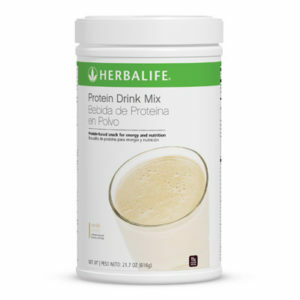 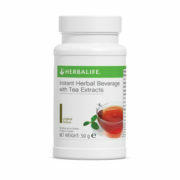 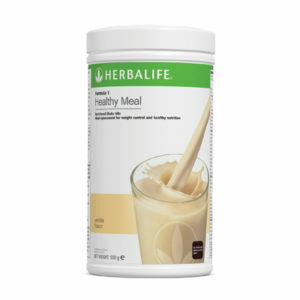 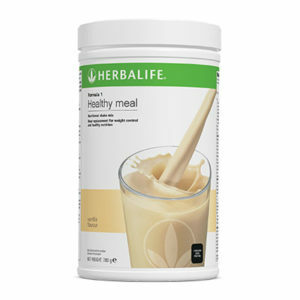 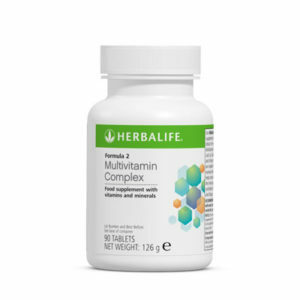 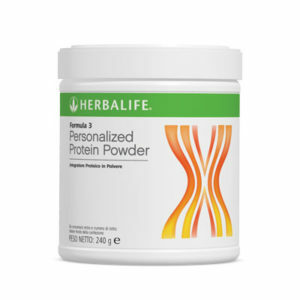 Take it with you when traveling, for a meal or snack at work, or simply when you want a change from the shake. 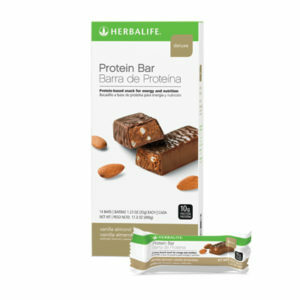 Each bar contains only 207 calories and comes in two amazing flavors – Berry or Chocolate. 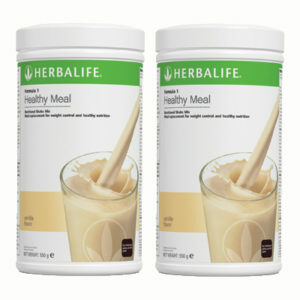 Check out our Formula 1 page here to see what goes into each bar. 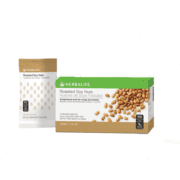 Each box contains 7 bars.